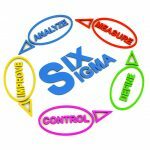 There has been a lot of discussion around the implementation of the Six Sigma methodology at General Electric back in the 1990’s. 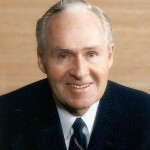 While the methodology actually got its start in the company in the late 1980’s, it wasn’t until CEO Jack Welch made it a central focus in 1995 that significant change began to take place. Leadership was required to support the initiative 100 percent. At the time, leaders were required to take a 13-day, 100 hour training program, with completion of a project by the end of 1998. The primary focus at the time was improvement on the manufacturing side. It was at GE that MAIC (Measure, Analyze, Improve, and Control) actually started; but since GE Capital, the financial services side of the company, accounted for nearly 40 percent of the profits of the company, it didn’t make sense to just focus on improving the manufacturing aspect. 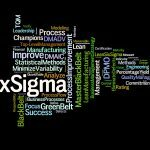 So consequently, GE Capital got on board with Six Sigma, and through their processes eventually added the “Define” stage, creating the acronym DMAIC as we know it today. 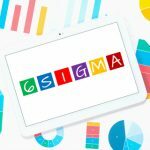 When Six Sigma was officially implemented at GE in 1996, there wasn’t any money saved: the company invested $200 million, and only saw a cost savings of $170 million. This would change in 1997, when CEO Jack Welch made the choice to tie in leadership bonuses to Six Sigma results. It proved to work: that year, $400 million was invested in Six Sigma, with an overall savings incurred of $700 million. 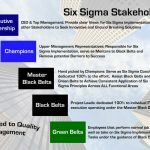 Creation of Green Belts: This role was created primarily to support the Black Belts and Master Black Belts, helping to support and analyze problems involved in quality improvement projects. It also ensured that Six Sigma would be fully implemented and everyone would get into the methodology. Creation of Design for Six Sigma (DFSS): the objective was to determine the needs of customers and the business, in order to design a product or service, as opposed to improving an existing product or service. The focus the first few years of implementation at GE was on internal cost savings; this began to change in 1998, where the attention changed to focus on the customer and issues impacting them, such as delivery and customer service. 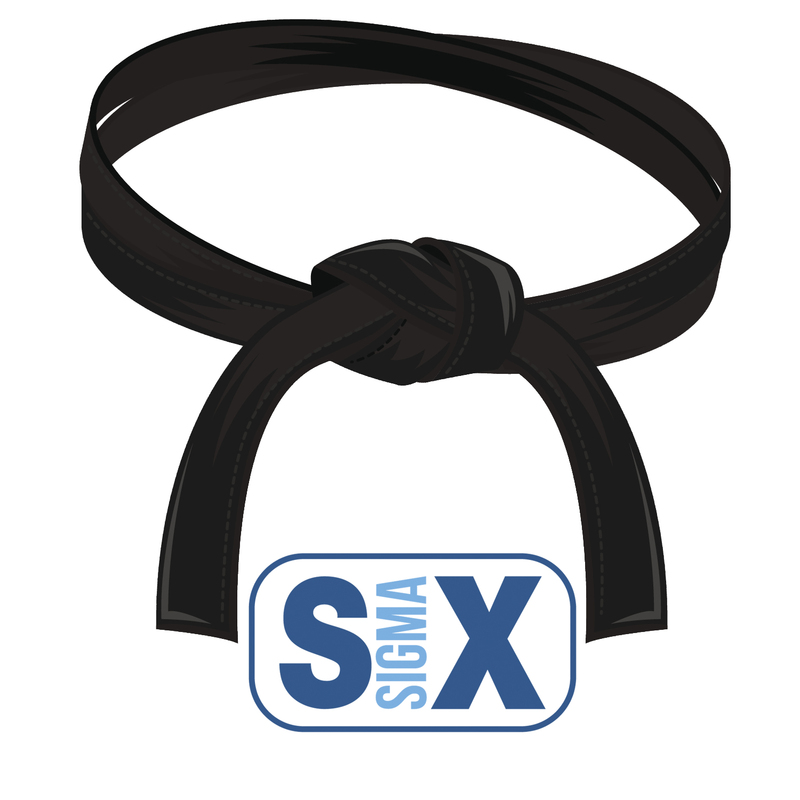 So why was the Six Sigma program so immensely successful? Many attribute it to the focused, hands-on implementation by Welch and upper management. From surprise work floor visits from management, to consistent monthly reviews and reports, the Six Sigma team was “all in” in order to ensure a successful implementation. 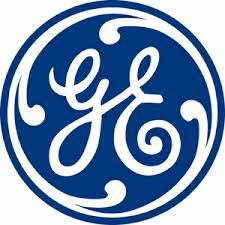 It certainly worked: over the course of five years, GE realized an overall cost savings of $12 billion.